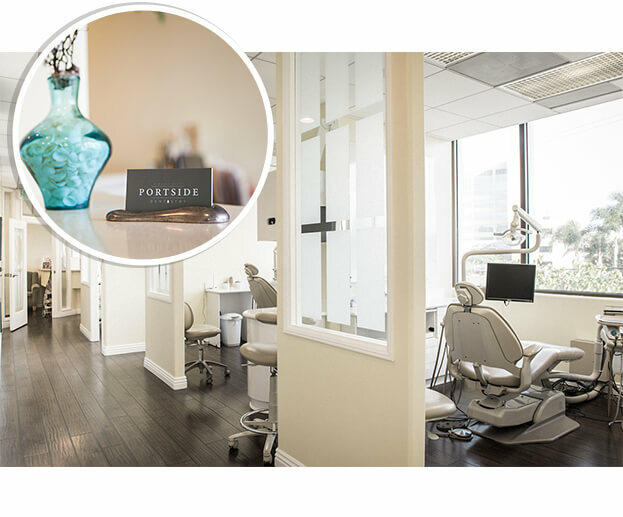 Portside Dentistry in Newport Beach offers comprehensive dental care. Our services include cosmetic dentistry, dental implants, periodontics, orthodontics, and oral surgery. The founder of the practice, Dr. Hossein Jahangiri, known by his patients as “Dr. J,” started his first dental practice in 1997. His love of Newport Beach and the adjoining communities inspired him to open Portside Dentistry. “It’s a very aesthetic office,” he says, “and friendly and relaxing.” Jahangiri’s philosophy of conservative treatment and gentle and honest care has made him well-loved by his patients. He strives to deliver the highest quality of care to each patient. Dr. Jahangiri and his associate, Dr. Khedraki, rovide complete dental services, from treating children to providing full dental implant and full-mouth rehabilitation services for adults. Their combined skill in every aspect of treatment enables them to give you a smile that is healthy, well-functioning and aesthetically pleasing. Our patients appreciate the friendly care they receive at Portside Dentistry. We do everything we can to be friendly and helpful to our patients and provide the best care possible. Dr. Khedraki received her dental degree from USC in 2009. She strives to deliver the highest quality of care and prides herself in being a gentle, patient and skillful dentist. Dr. Jahangiri uses 3D imaging technology for precise diagnosis and treatment planning. We use soft-tissue lasers to treat gum disease and provide cosmetic gum treatment. Compared to traditional drills, dental lasers are gentler and quieter, and they promote faster healing. Our centrifuge can be used to create growth proteins that help speed up healing. We provide emergency dental care the same day, during office hours. Our friendly staff will get you in to see one of our doctors as fast as possible. When you dial our office number outside of office hours, your call will be answered by the office manager. She will evaluate your emergency and assist you in any way she can, including notifying the doctor. 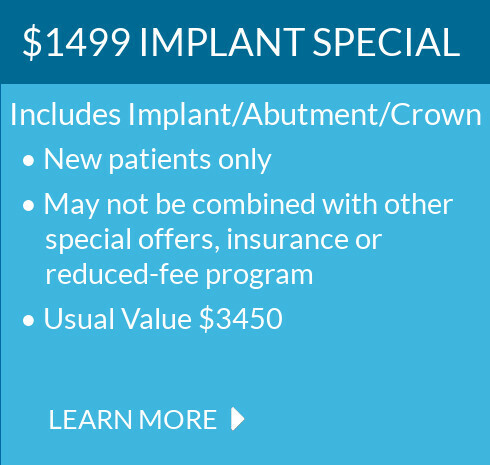 Call us at (949) 612-2468 or click the button below to request an appointment.